These fortunate students now have access to the medication they are legally prescribed, all without fear of repercussions. 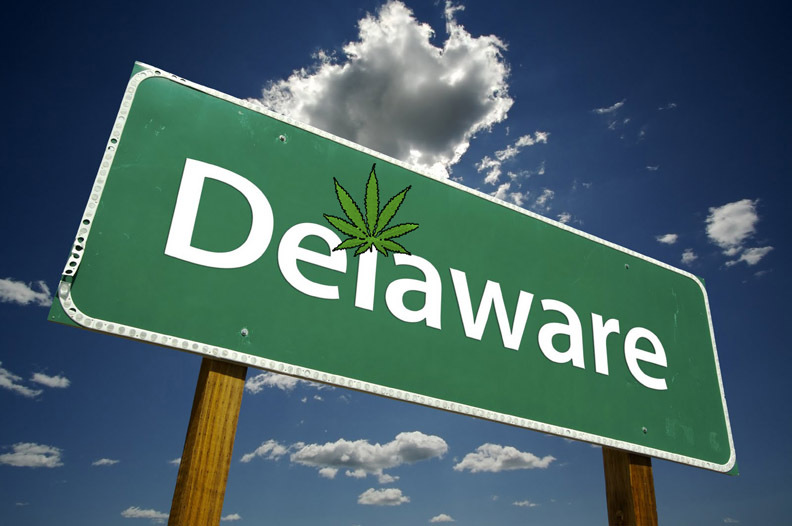 The Governor of Delaware is making huge advances for the medical cannabis community in his state. On Thursday, Gov. Jack Markell signed an order into law that allows some cannabis patients the right to access their medication on school grounds, something that has previously never been allowed. While the law isn’t perfect, it does open the door for more reform to come in the following months. As of Thursday, parents and caregivers in Delaware are now able to administer cannabis oil to young patients while they attend school. Before this law went into effect, many students had to go without their medication for the entire day, causing some of them to have symptoms arise and behavioral issues due to their lack of medication. Senate Bill 181 was signed by Gov. Markell, and while it allows parents and legal guardians the right to administer the medication, it prohibits school nurses or officials from giving children the same medication. The new bill will allow children to receive medical cannabis on all school grounds, including buses, preschools, primary and secondary schools. While it is still causing issues for some parents who don’t have the ability to be at the school whenever their child needs medication, it is a step in the right direction, with room for growth and enhancement. Delaware also recently passed House Bill 400. This new sanction allows terminally ill people and people suffering from specific symptoms associated with such illnesses the right to medical cannabis. Not only does this open the door for more individuals to receive the life-saving cannabis medication, it permits users a higher quality of life for what little time they have remaining, something no other medication has been able to do. Delaware isn’t the first state to allow medical cannabis on school property. They’re simply following the plans that other states have already laid out. In 2014, New Jersey became the first state to allow students access to medical cannabis during school hours. In order to receive the medication, students must be diagnosed with one of many qualifying conditions that are deemed as developmental disabilities and have a legal prescription from a medical cannabis doctor. Gov. John Hickenlooper of Colorado also recently passed a similar law, Jack’s Law, which prevents staff members from confiscating non-smokeable medical cannabis from students while on school grounds. The law also prevents teachers from punishing students who use medical cannabis legally, an issue the state was previously having. The law was forced into place by one mother who had seen her child have their medication taken away and punishment delivered, all for simply using a medication that was legally prescribed. After the law went into effect, much like the other states, caregivers were able to possess medical cannabis without fear of repercussions. As more and more states begin to legalize cannabis, it’s likely we will see similar sanctions popping up all across America. While children are regularly provided inhalers, Adderall, and other legally prescribed medications, it’s only right that we now permit legally prescribed cannabis for those who have proven their need for it. Do you believe students should have access to medical cannabis while at school? Share with us on Facebook, Twitter or in the comment section below.